In the heart of Rocklin . Cul-de-sac location on a huge lot with possible RV access! Walk to Parker Whitney Elementary, in the desirable Rocklin school district. Vaulted living room with wood adorned ceiling, sky lights and open balcony. Great room concept kitchen and family room with large plank hard woods and tremendous view! Updated kitchen with granite counters and stone backslash in a stunning black and creme theme. The home has a relaxed modern cabin vibe and is so close to everything, yet it feels tucked away! Enormous game/ hobby room on the lower level is perfect for a shop , playtime or virtual gaming station ! 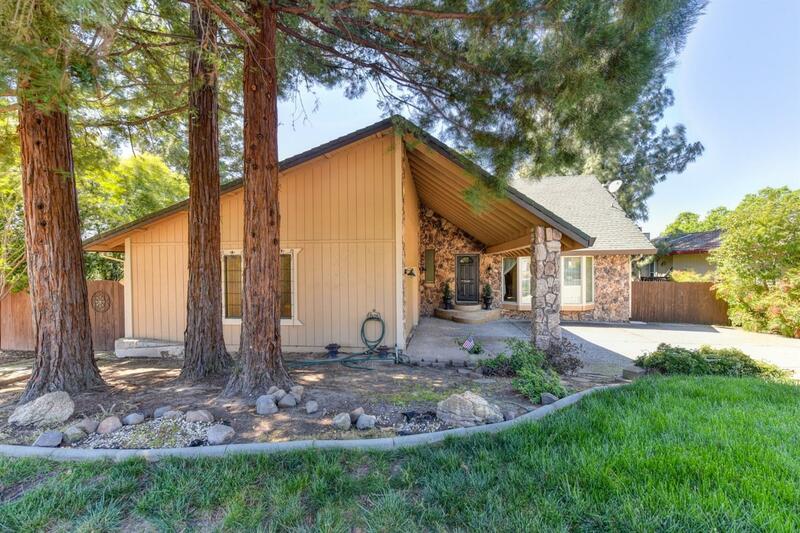 The owners have completed so many updates and upgrades this is a must see one of a kind Rocklin stunner !